Greater Manchester Community Renewables has launched a second community share offer to raise £145,000 to fund the installation of solar panels on four more primary schools in Salford this summer, to add to the four sites already up and running. 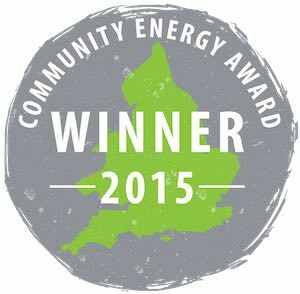 This is really great news as it confirms that committed community groups can still make solar work with the slashed Feed-in tariffs. There are a lot more roofs in Greater Manchester and we look forward to working with GMCR to help cover them in PV over the coming years.